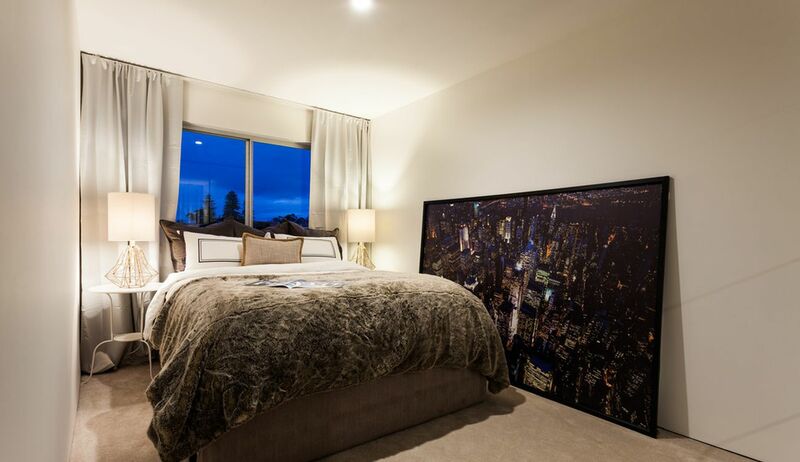 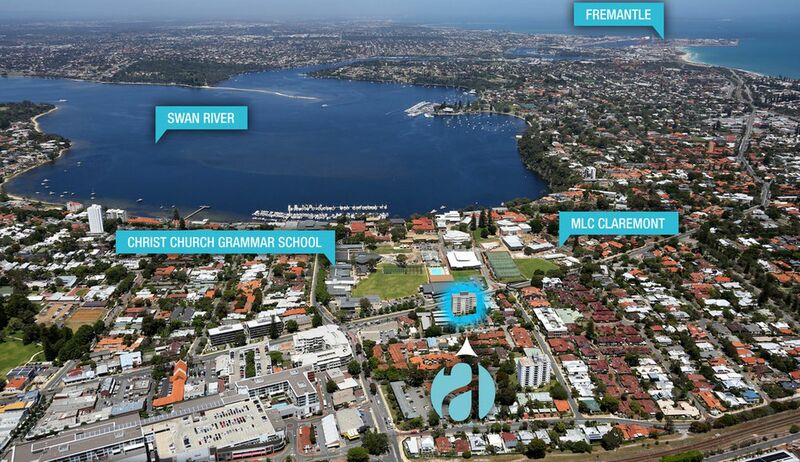 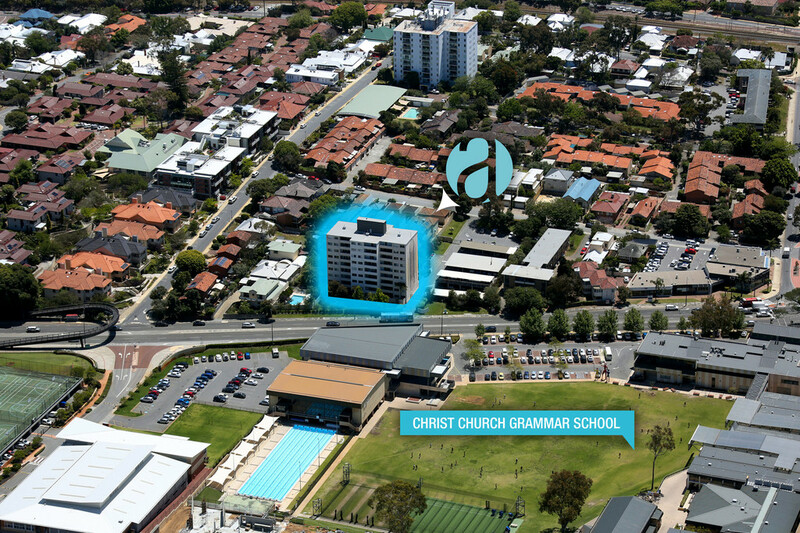 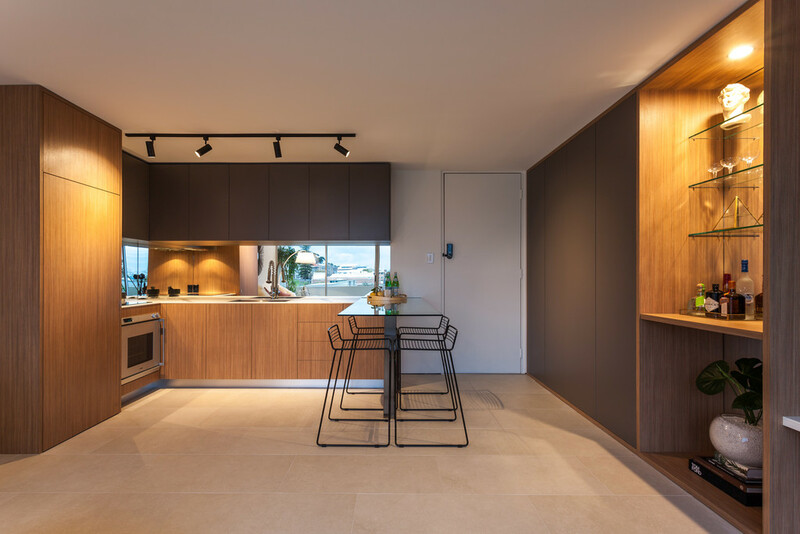 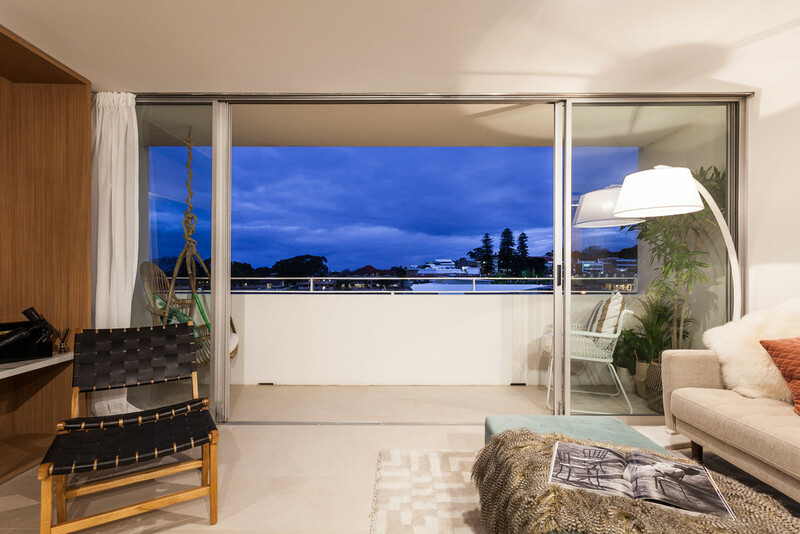 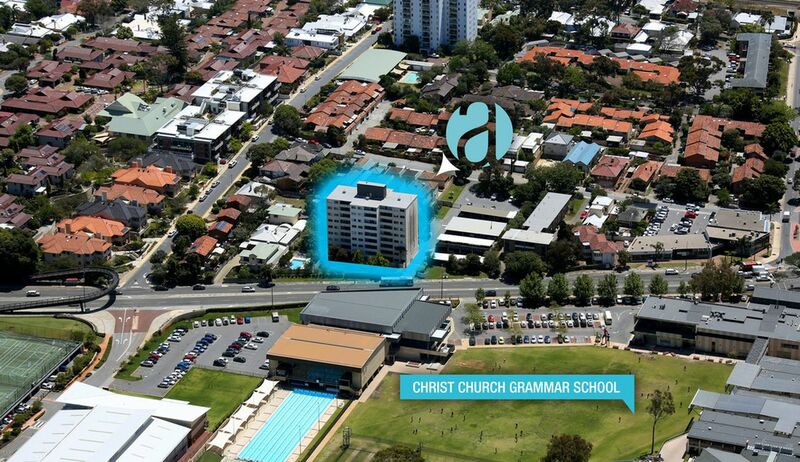 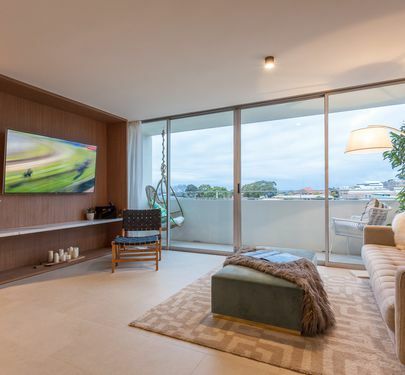 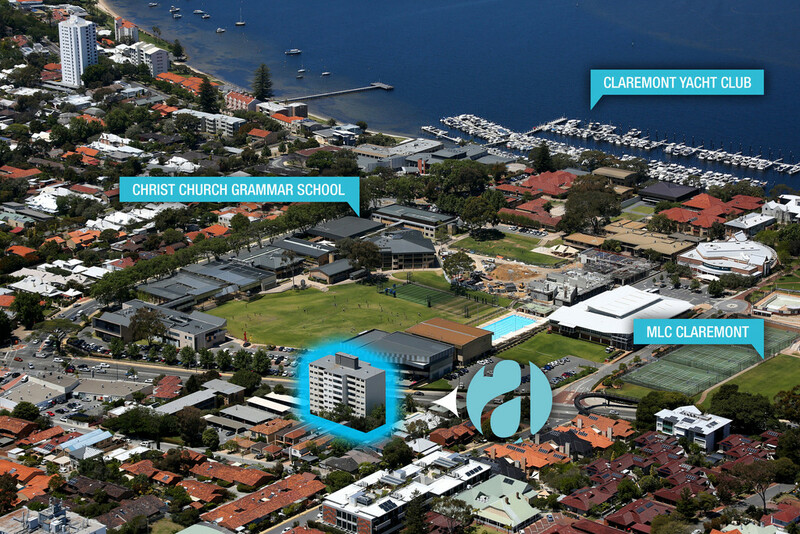 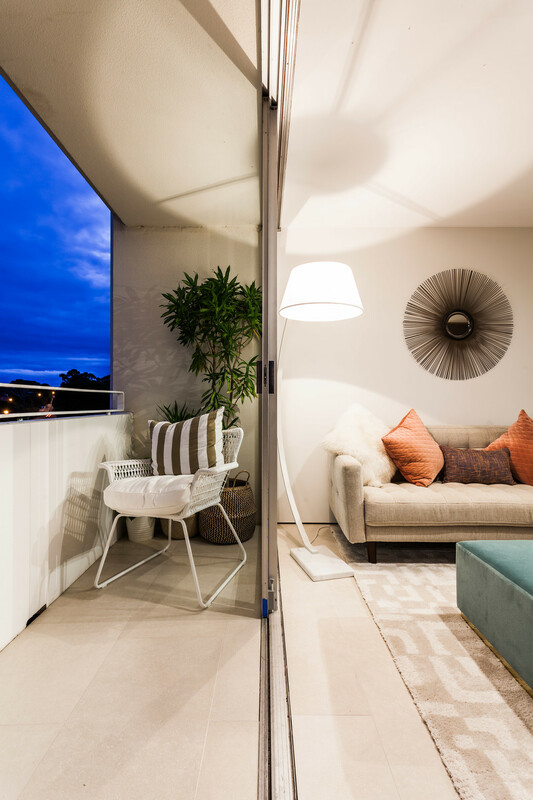 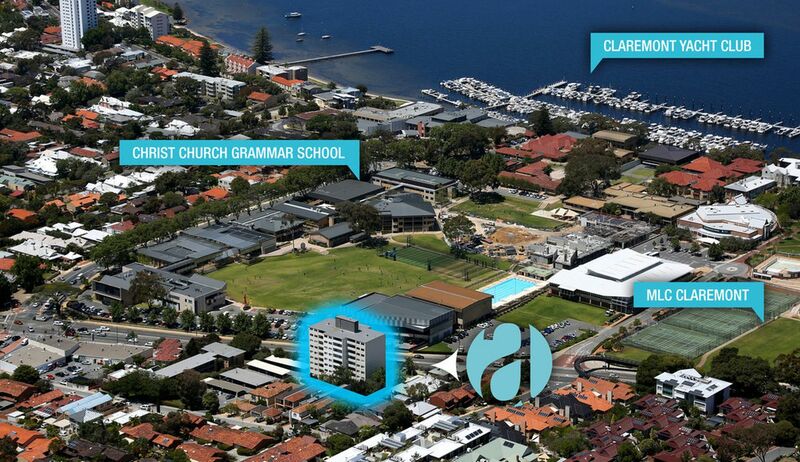 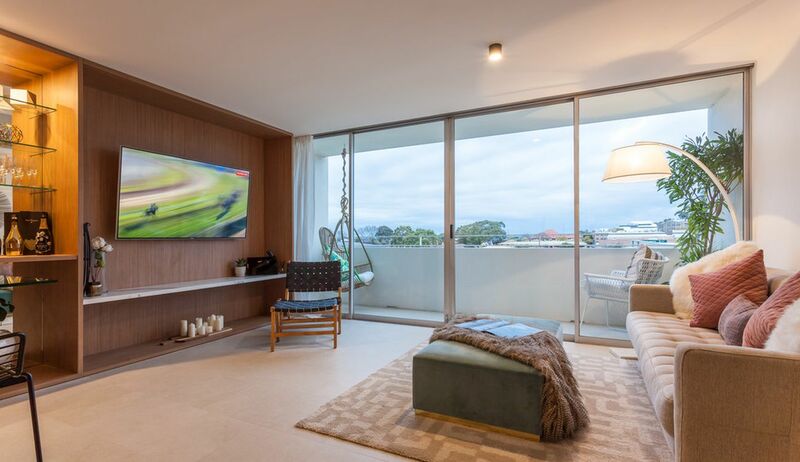 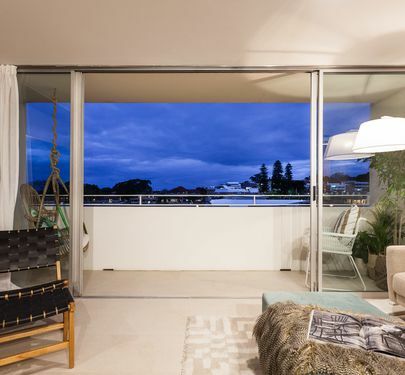 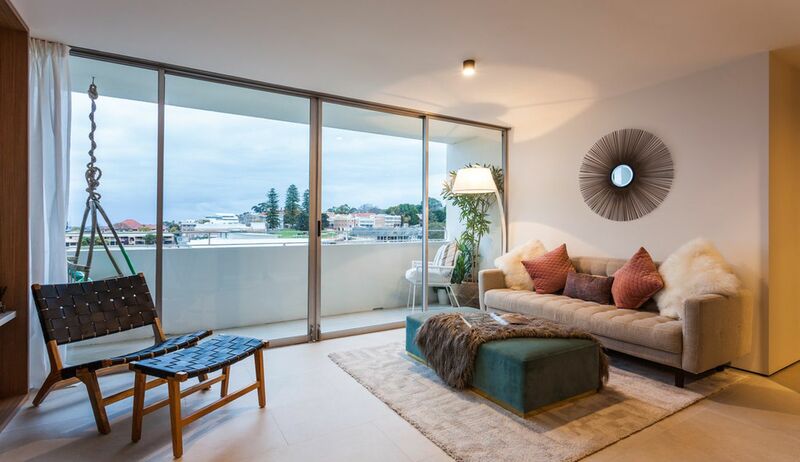 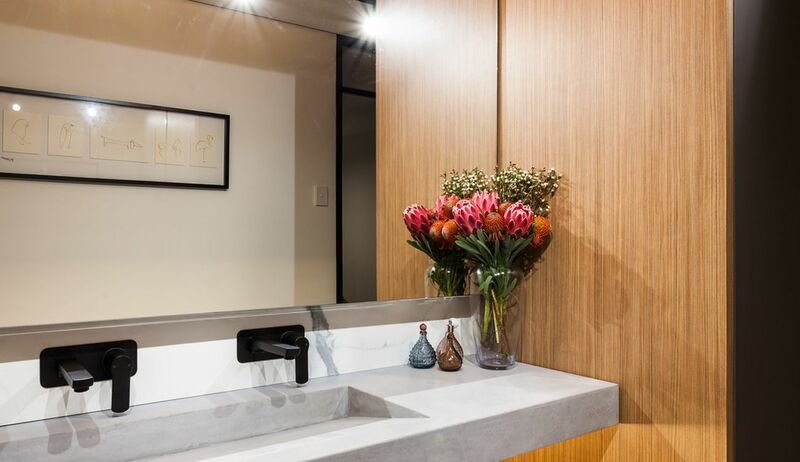 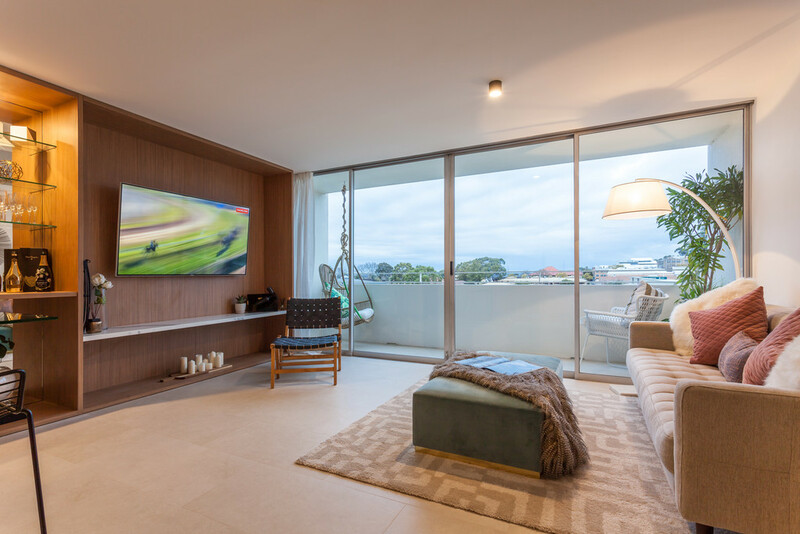 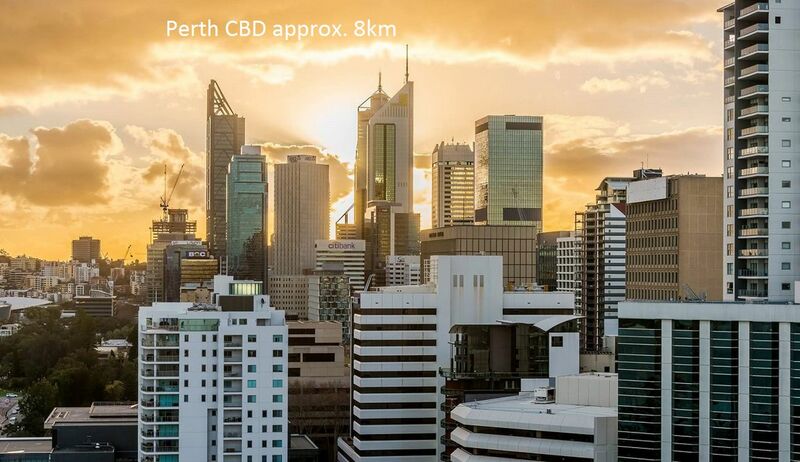 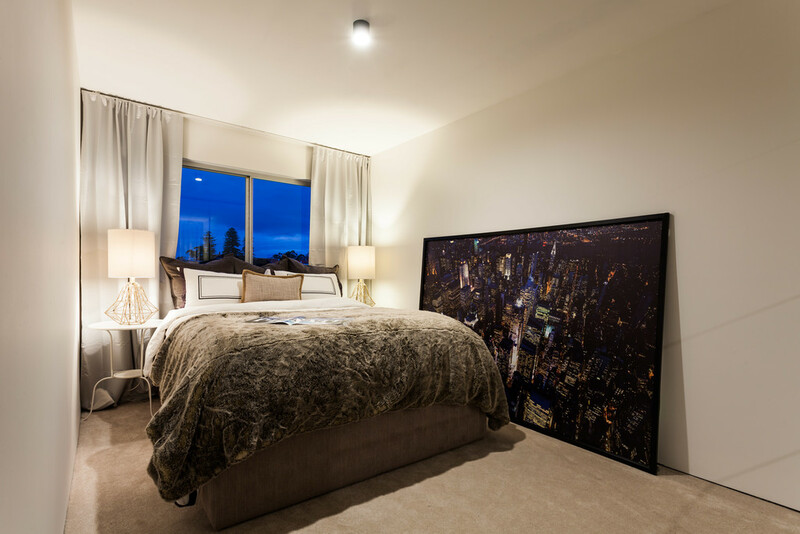 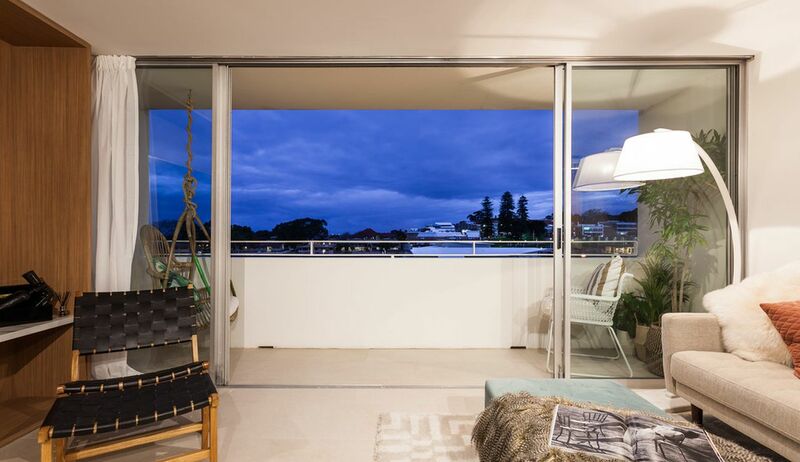 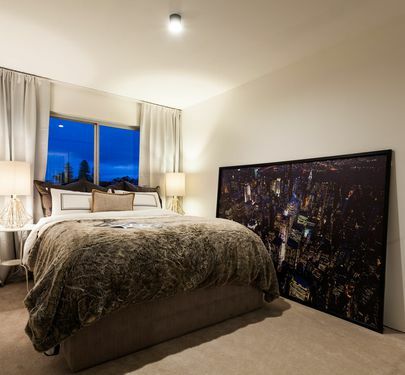 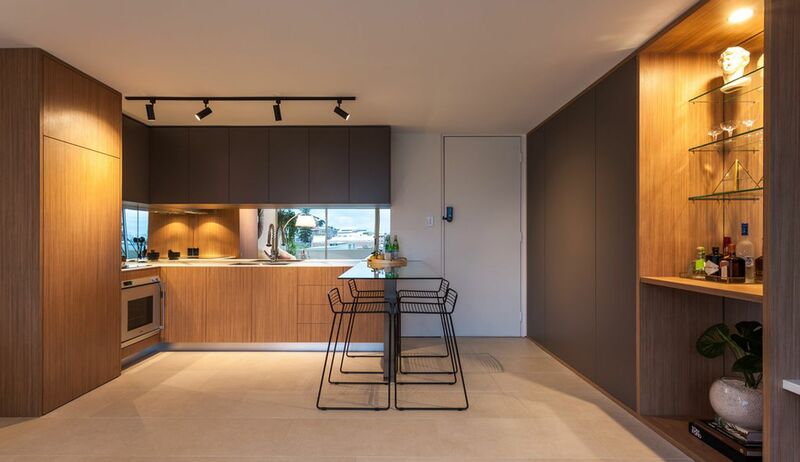 Carefully designed and PERFECTLY renovated this UNIQUE apartment is perched high on the 5th floor with views towards the Swan River over Christ Church Grammar school and MLC Claremont. 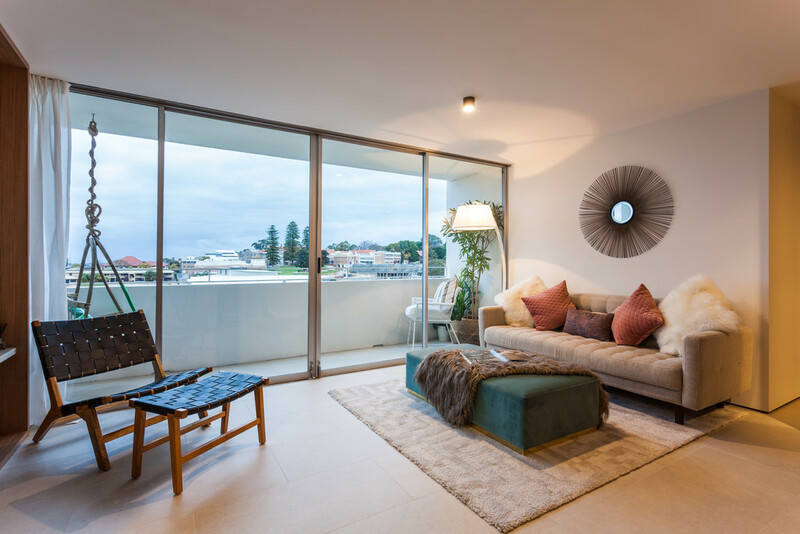 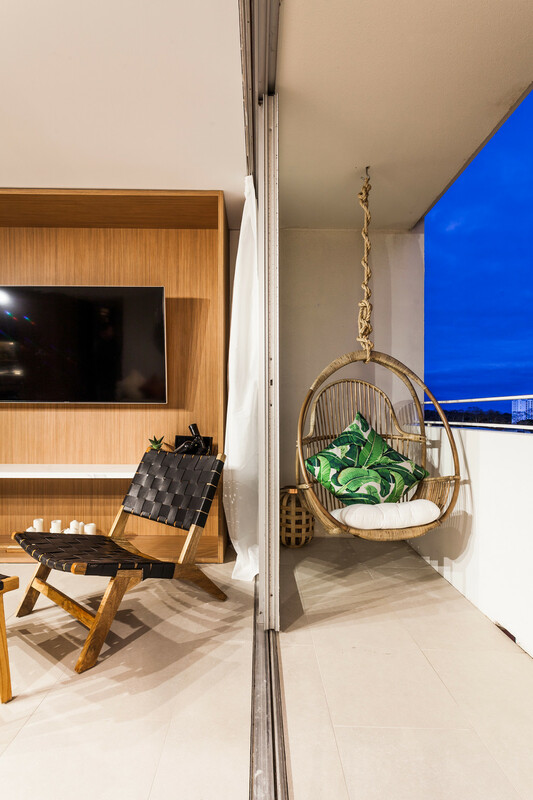 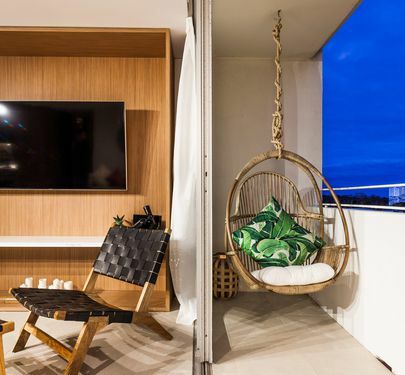 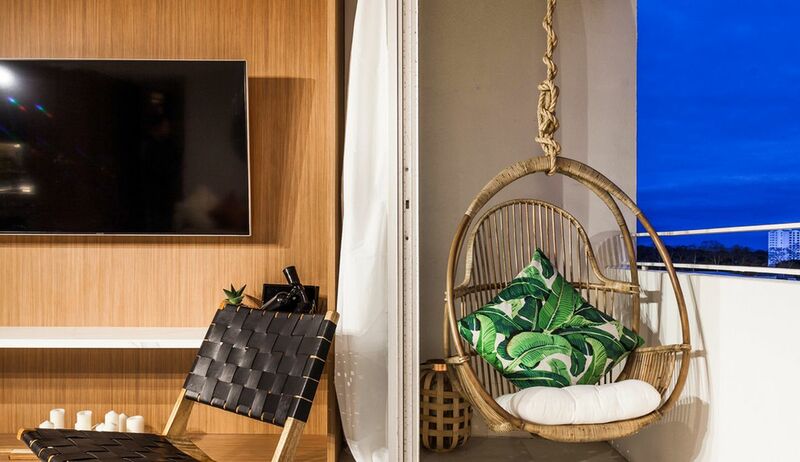 OOZING sophistication while meeting the demands of STUDENTS, downsizers, lock and leavers, bachelors / bachelorettes and professional couples who seek low maintenance living without having to compromise on STYLE or LIFESTYLE! 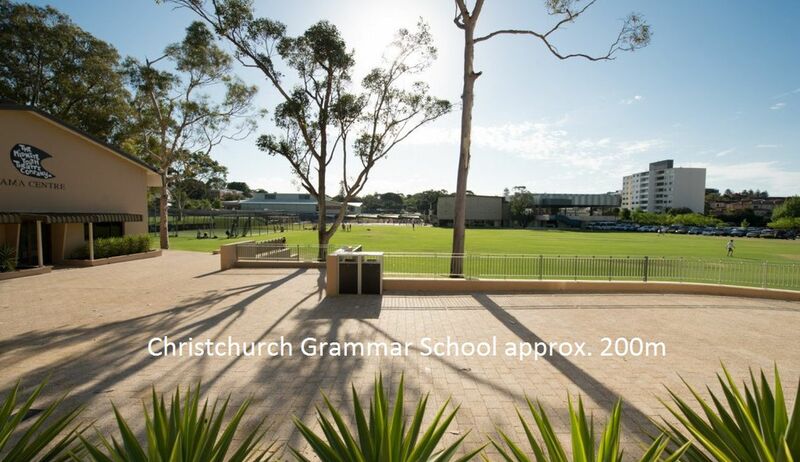 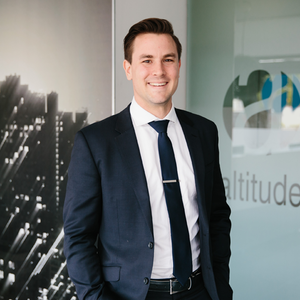 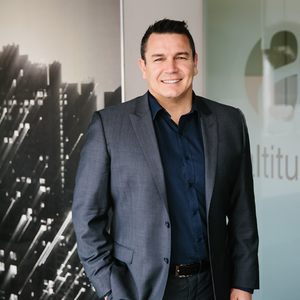 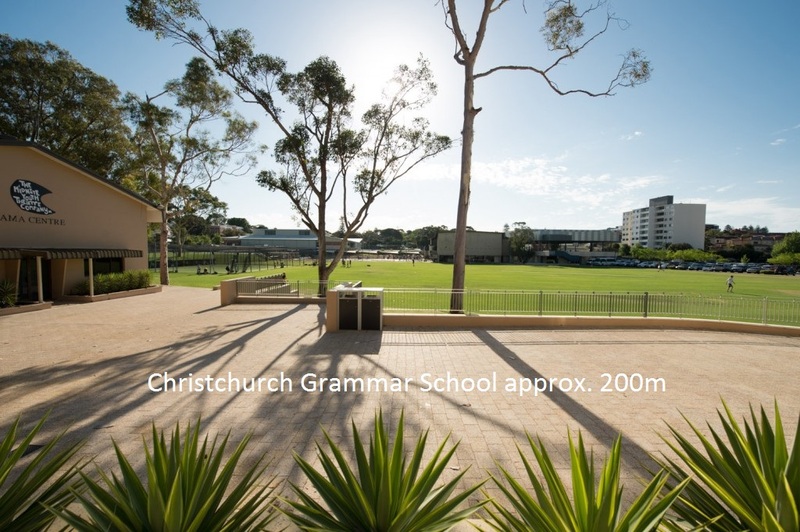 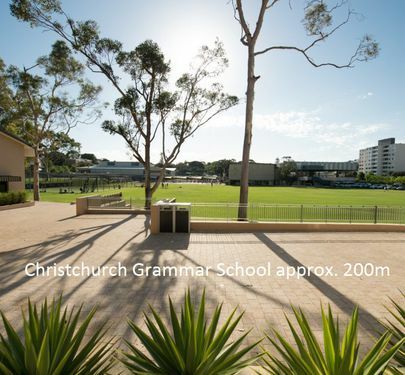 Perfect to use as a base for your kids at MLC Claremont or Christchurch Grammar while securing possible long term capital growth! 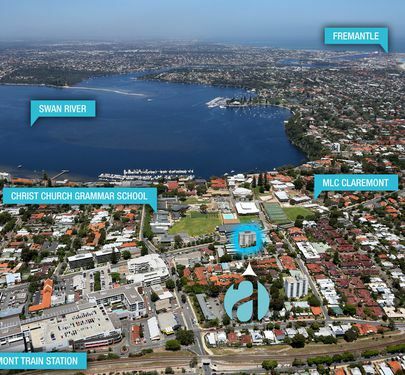 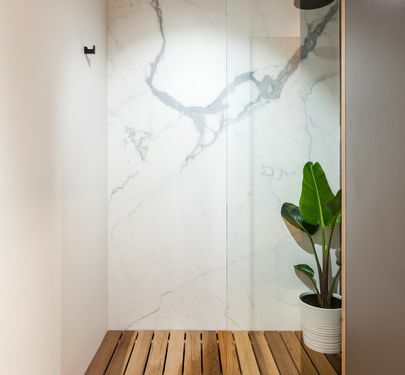 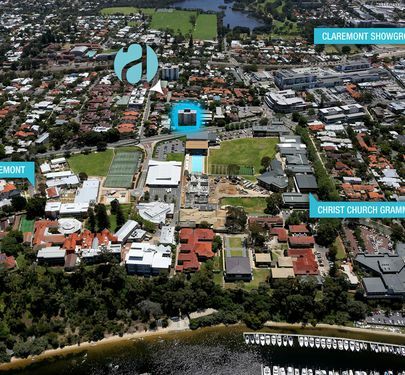 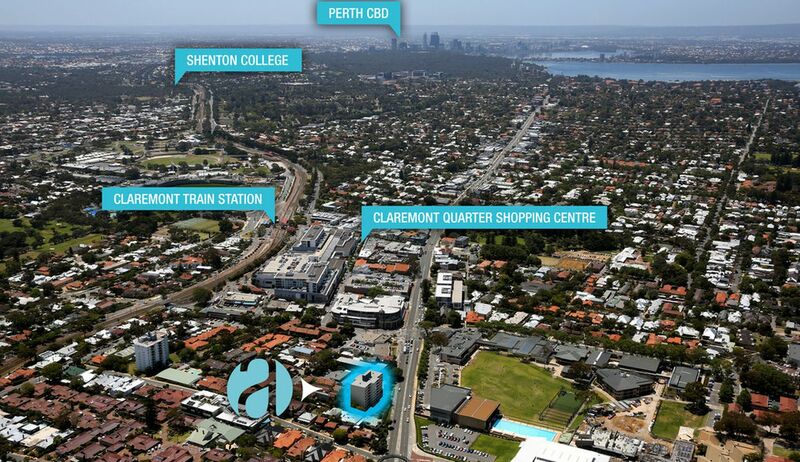 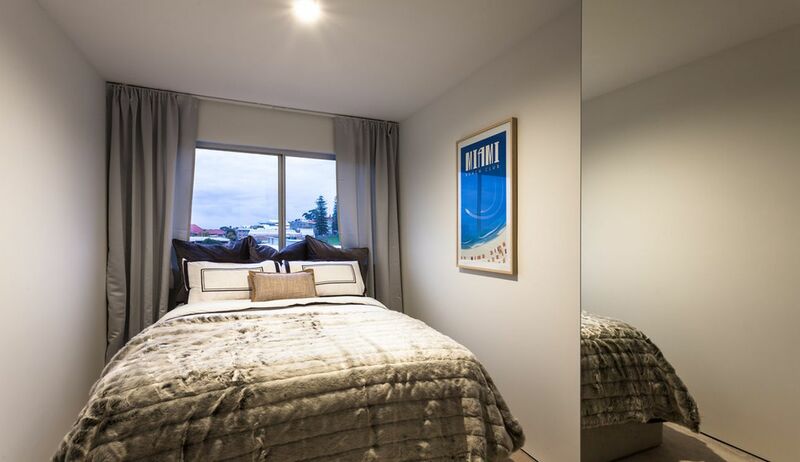 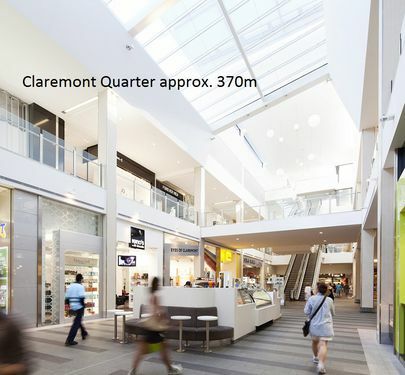 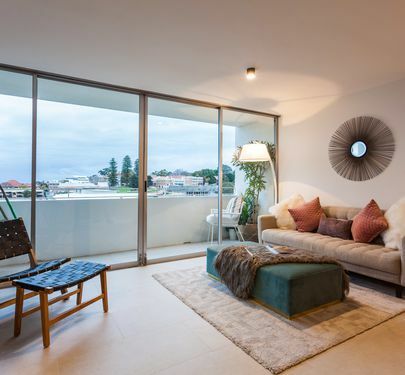 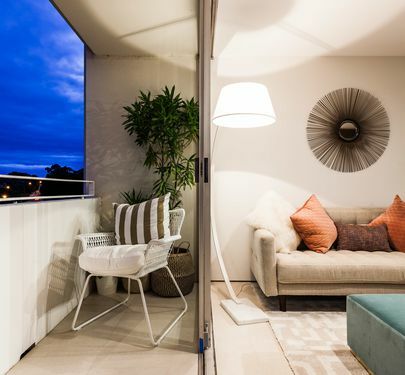 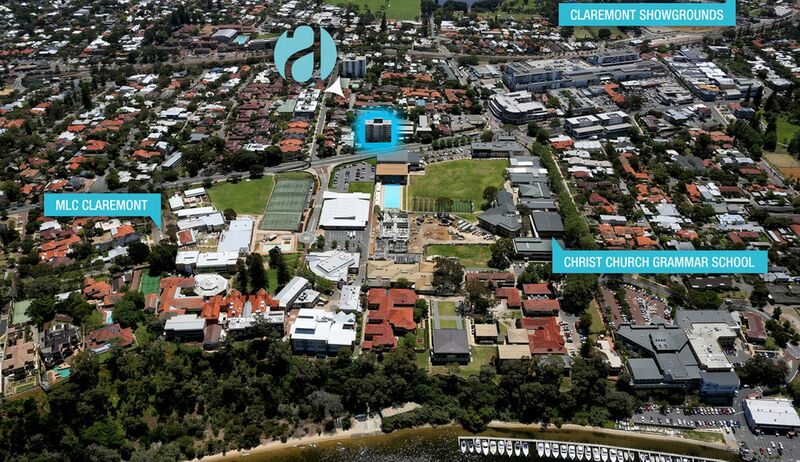 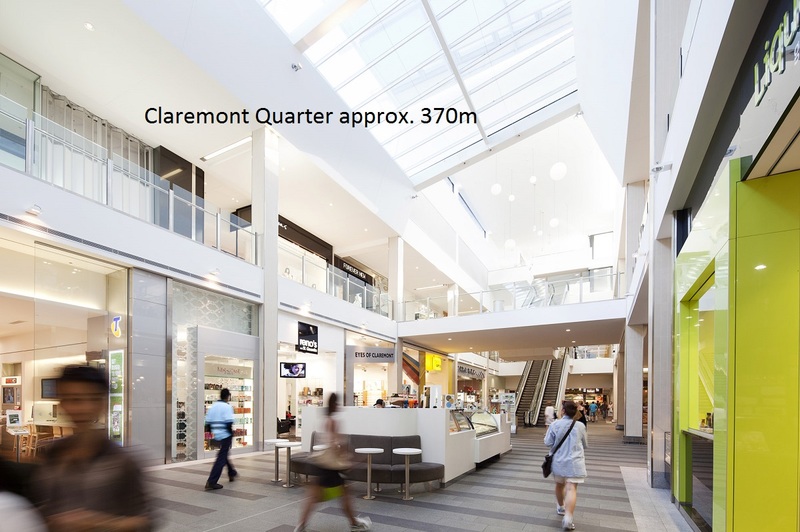 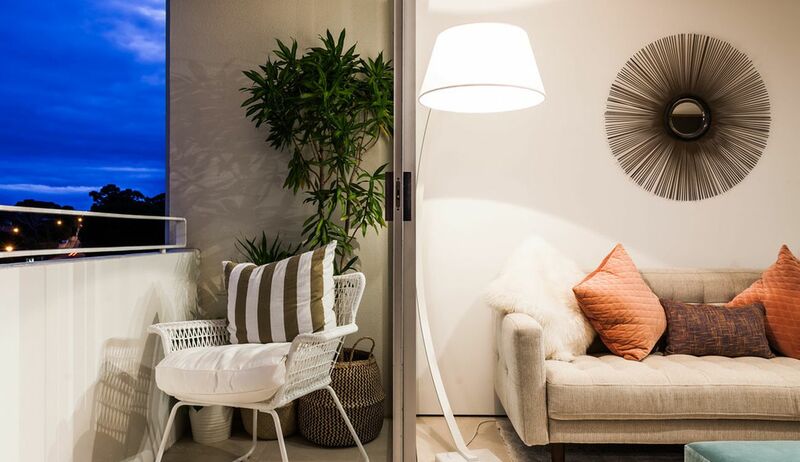 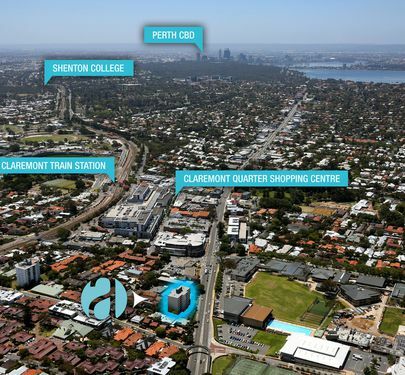 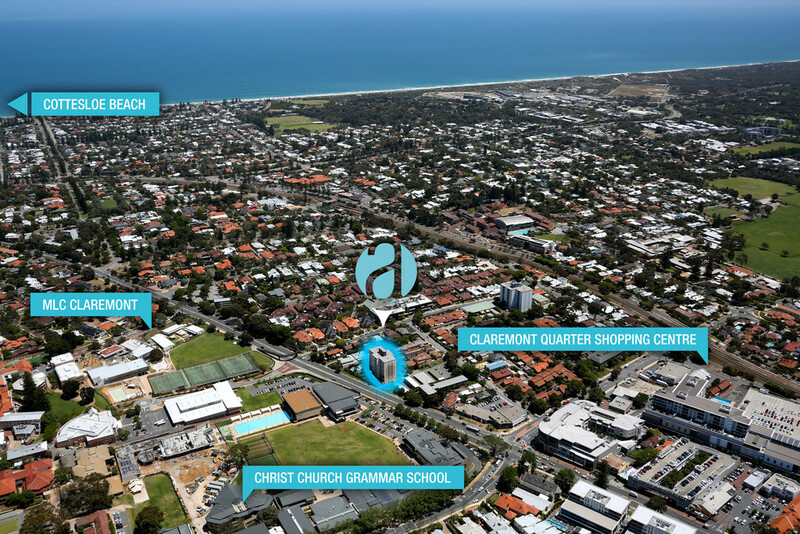 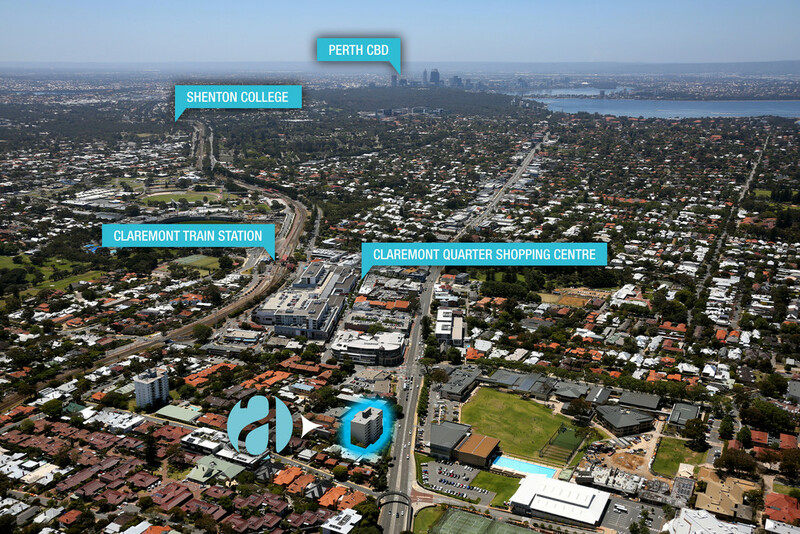 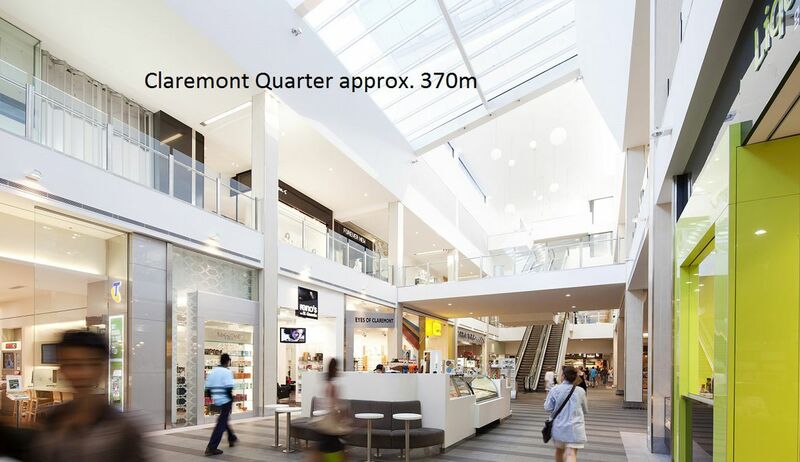 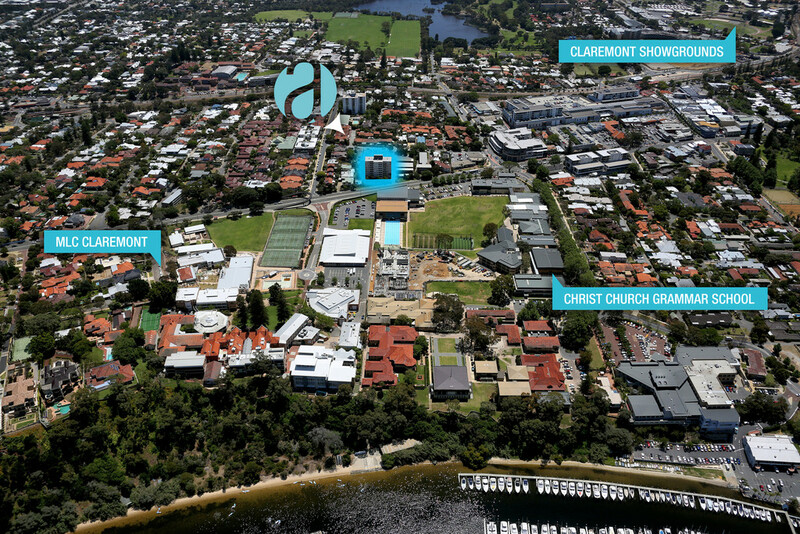 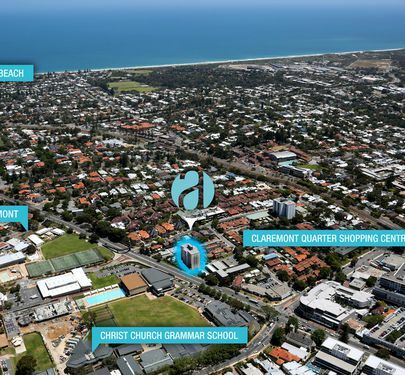 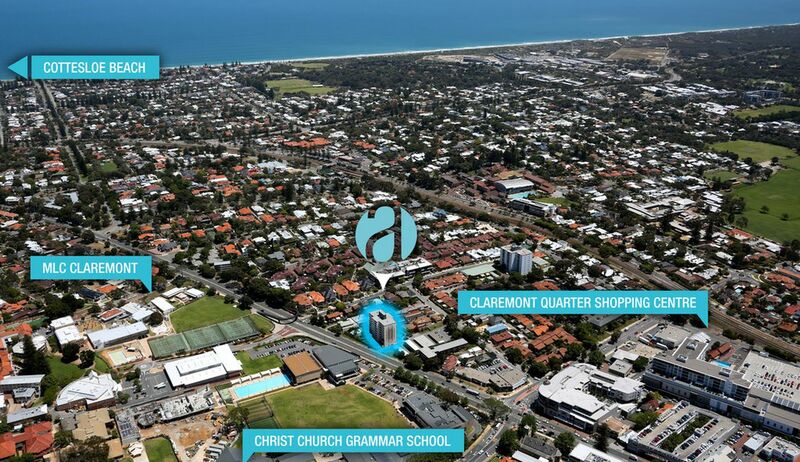 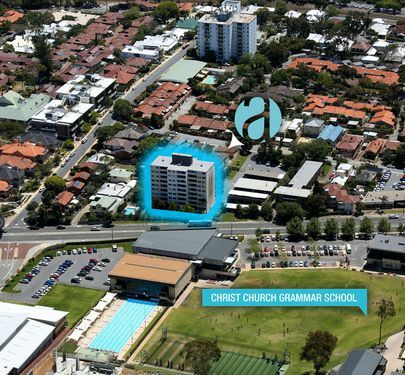 LOCATED in the heart of Claremont the LIFESTYLE choices are endlessenjoy some shopping at Claremont Quarter, coffee and catch ups with friends, dine with family, walk to the river, cycle to the beach, jump on the train to Fremantle or the CBDthe CHOICE is YOURS! 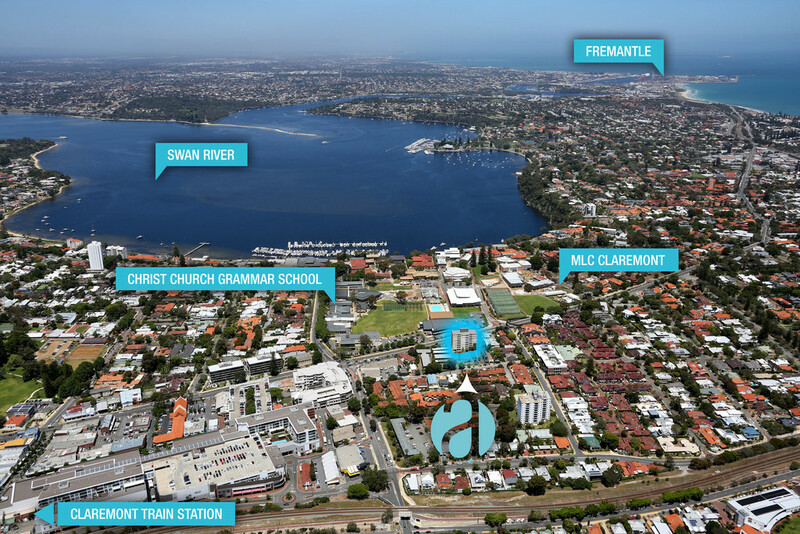 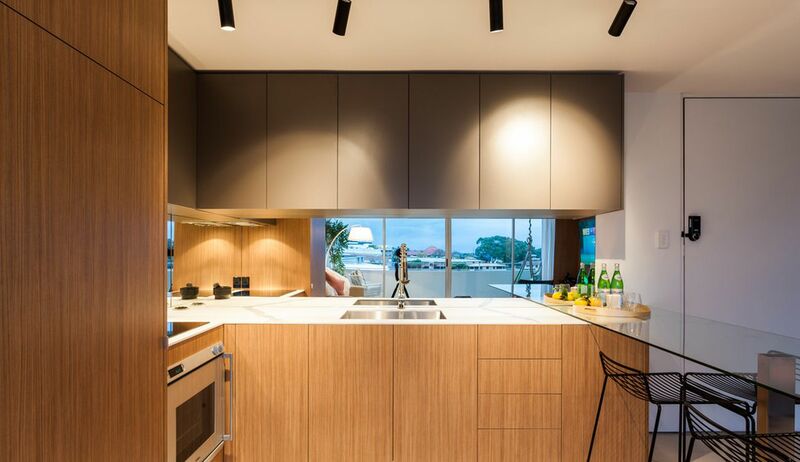 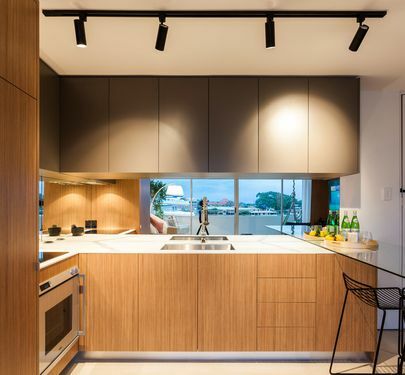 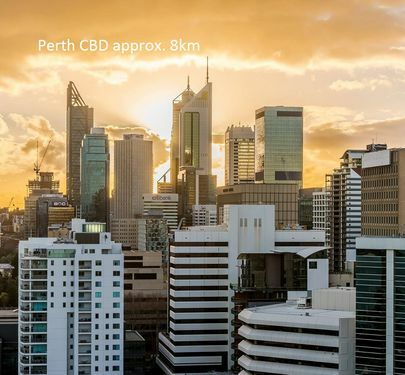 -STUNNINGLY renovated and transformed kitchen, living and dining area with southern balcony views overs Christ Church Grammar school towards the Swan River. 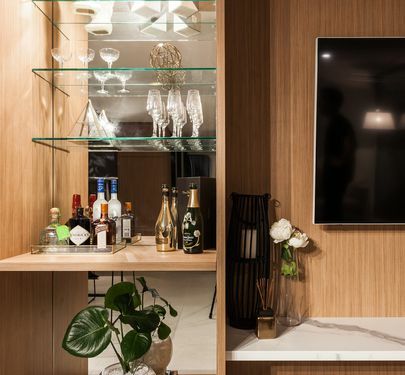 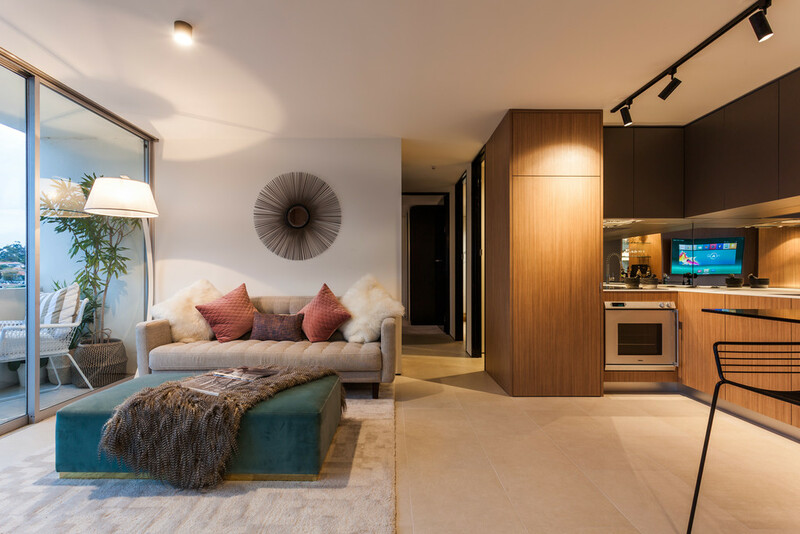 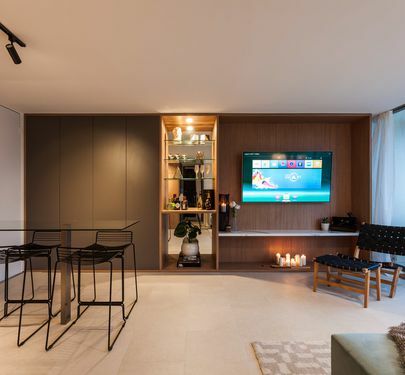 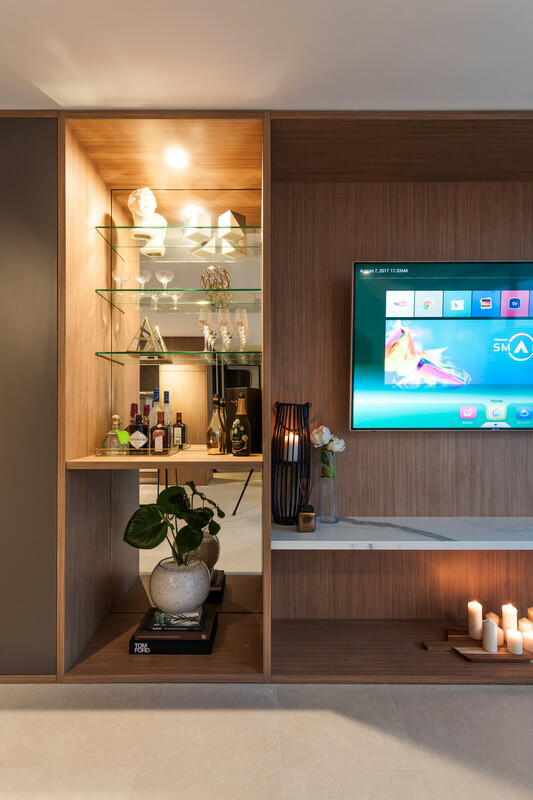 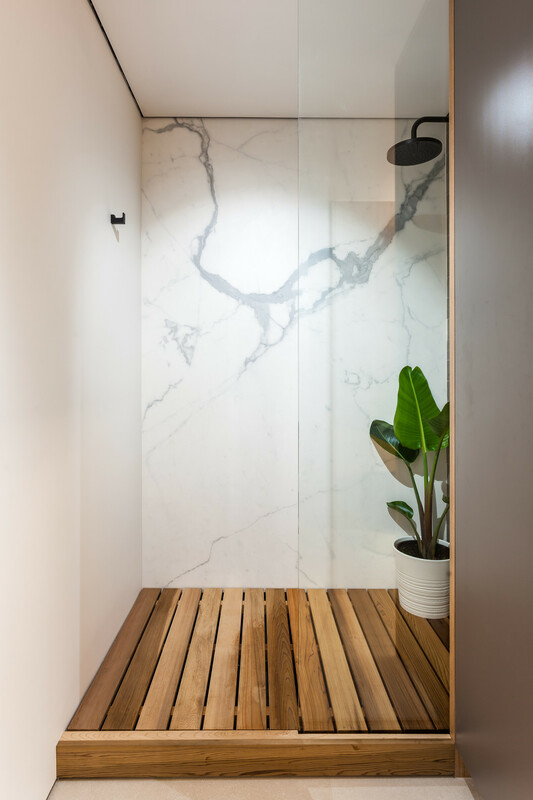 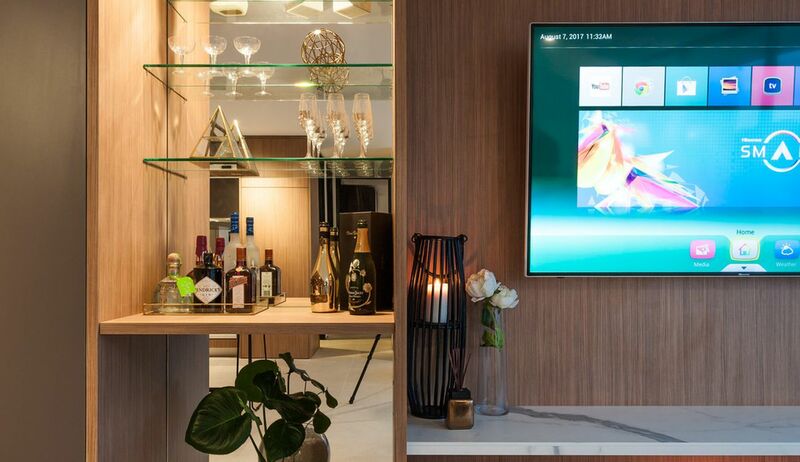 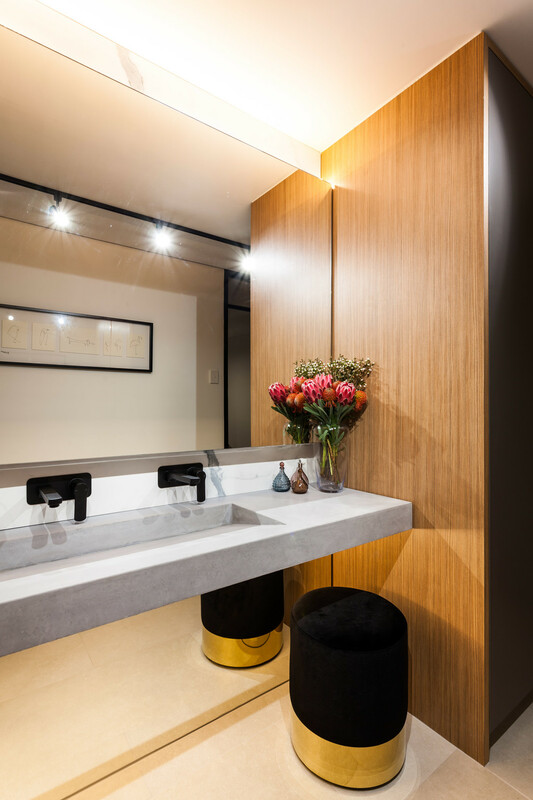 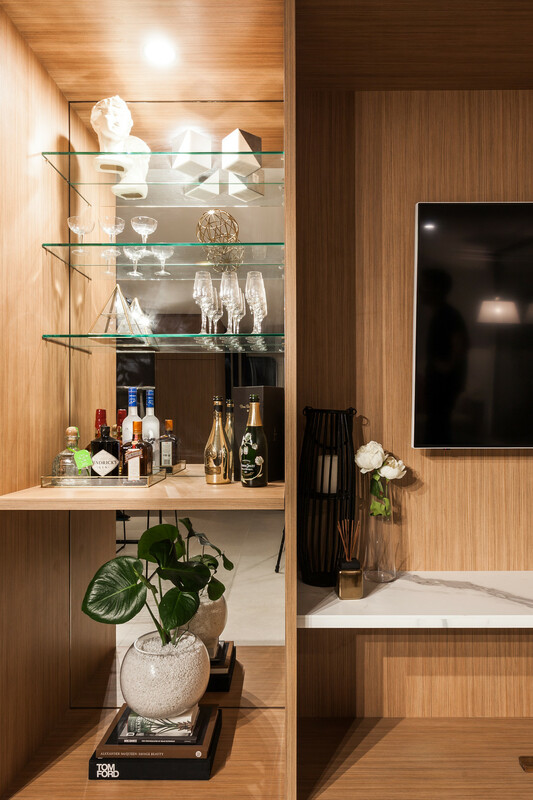 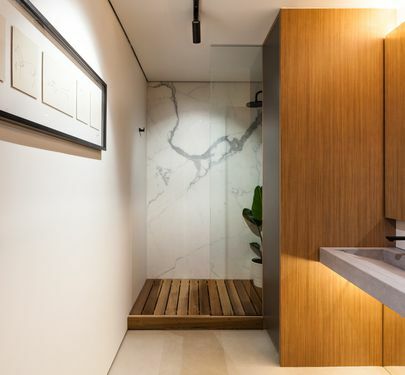 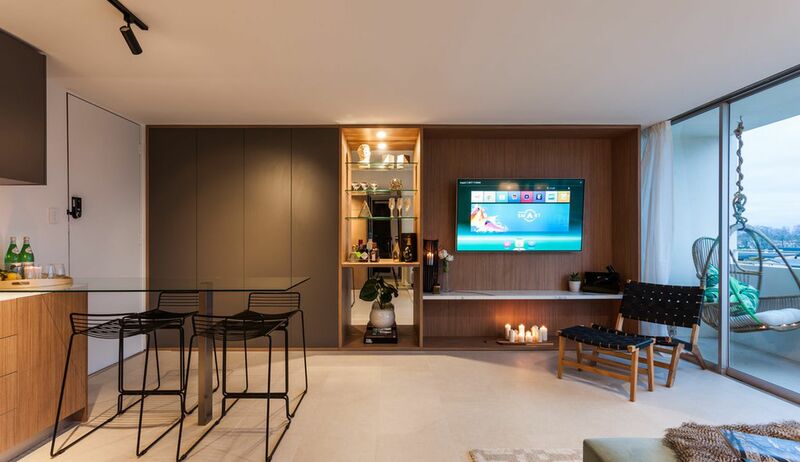 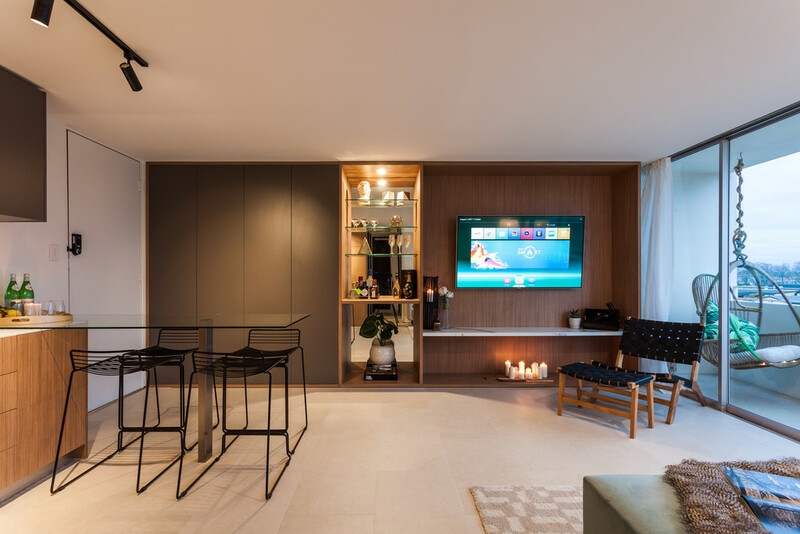 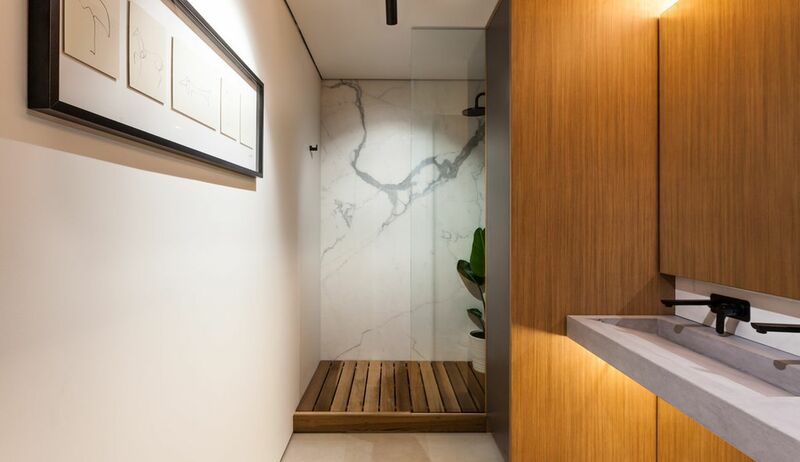 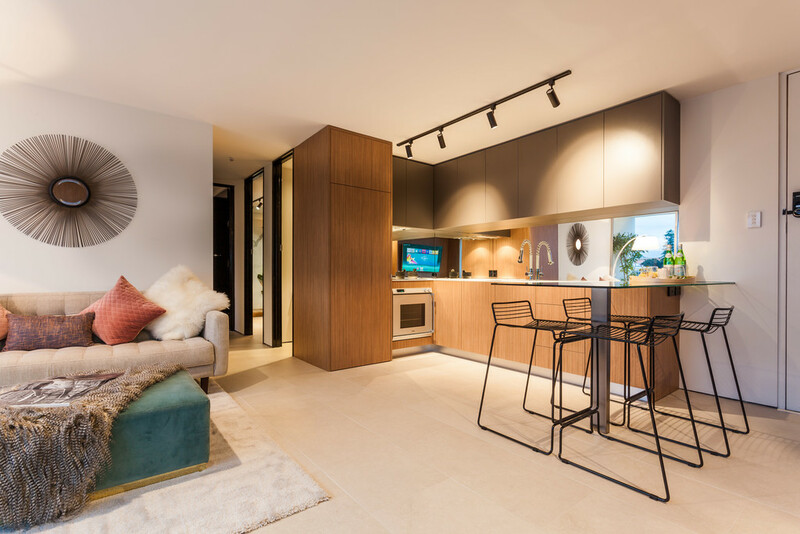 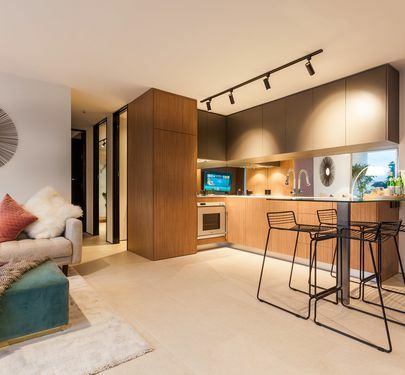 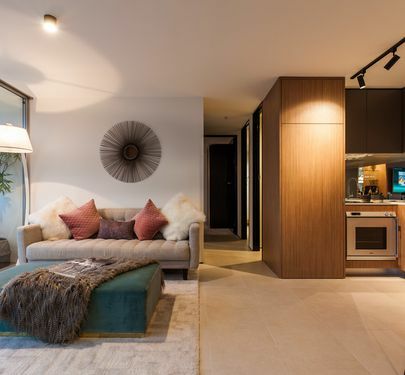 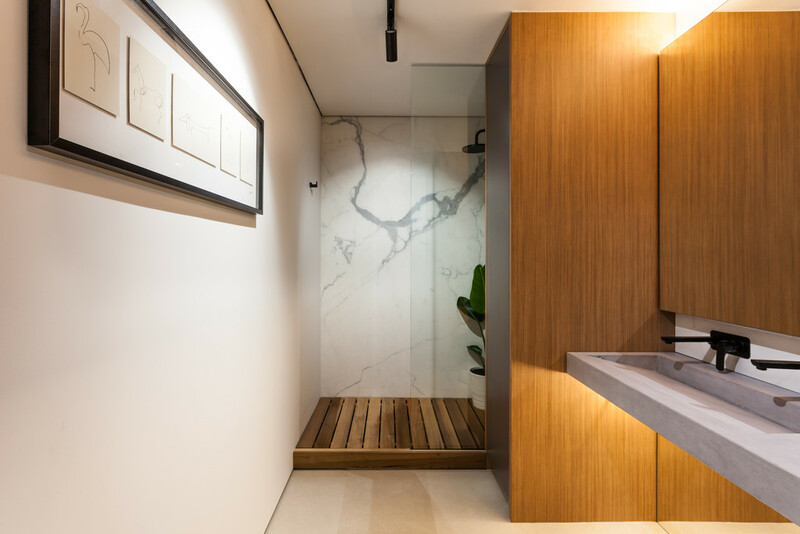 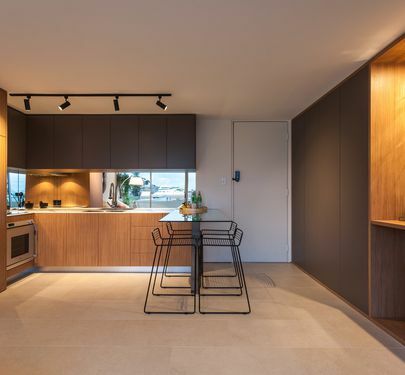 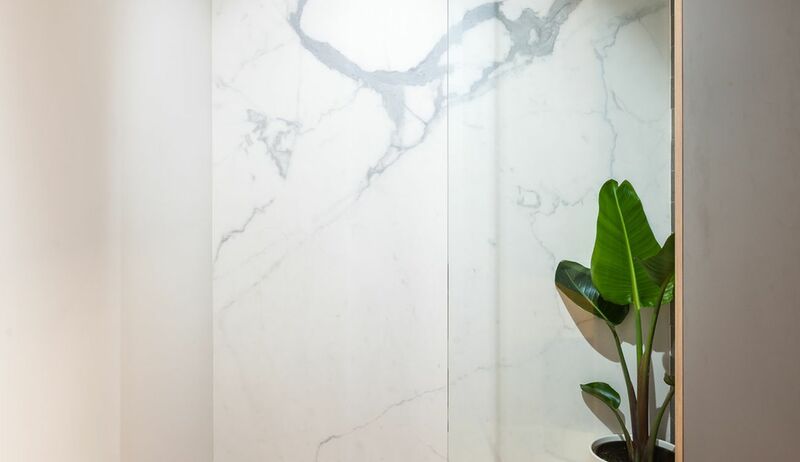 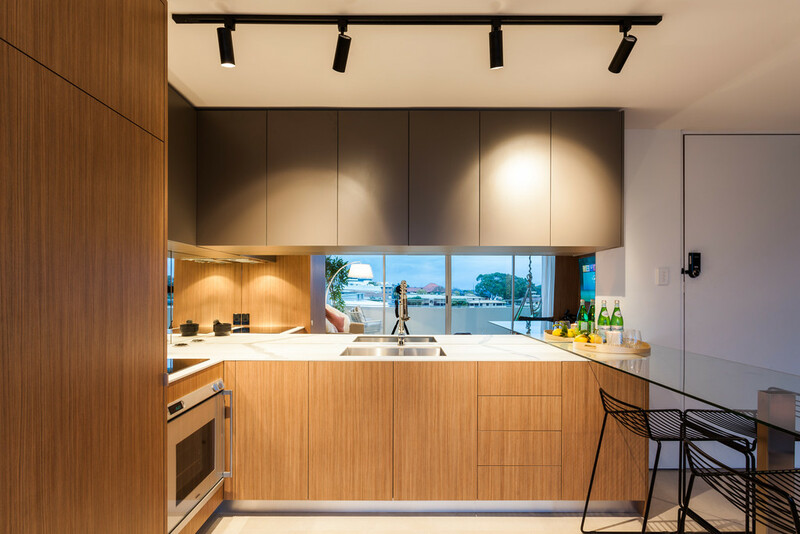 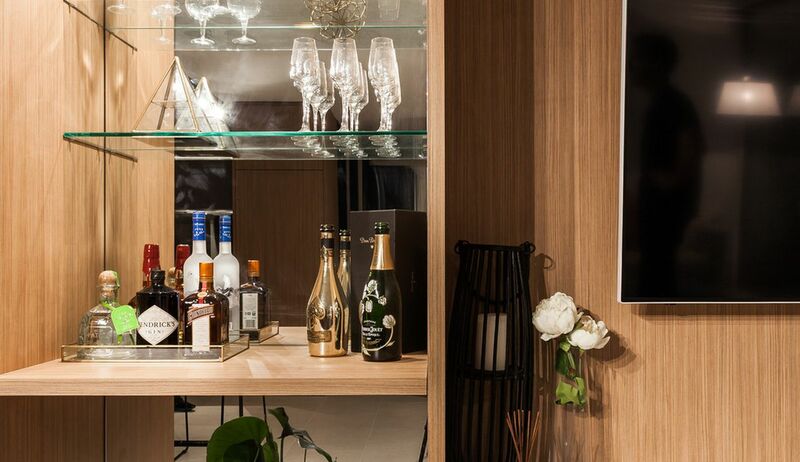 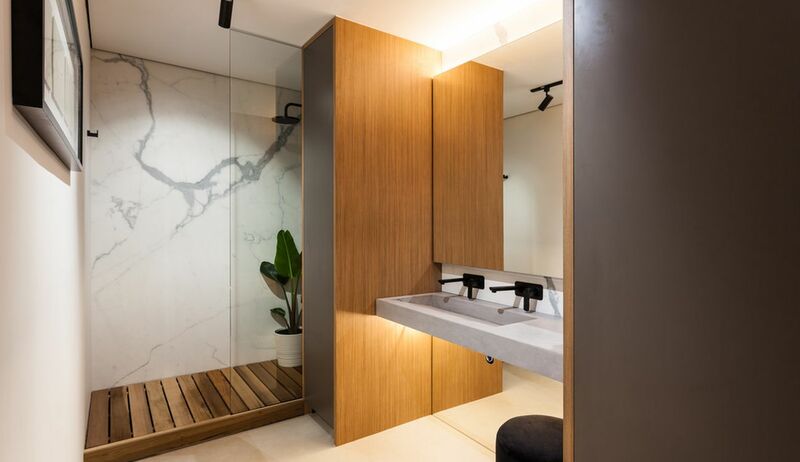 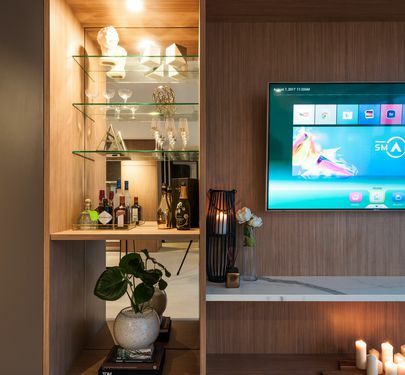 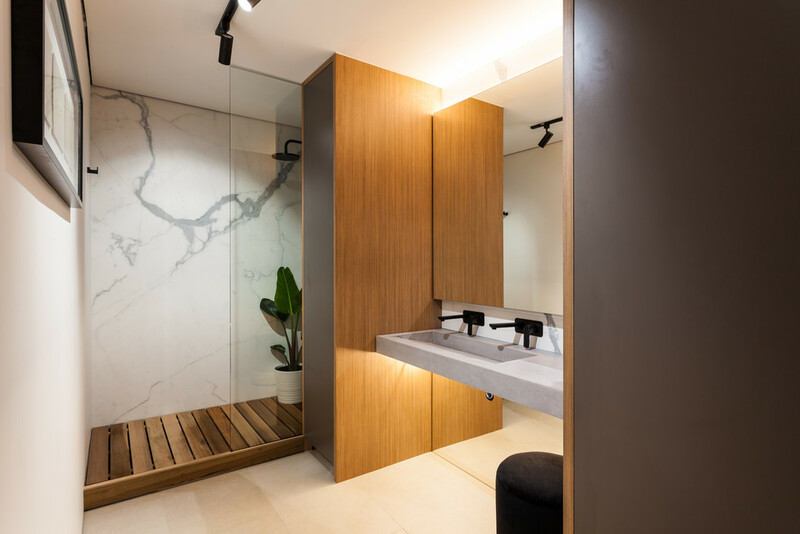 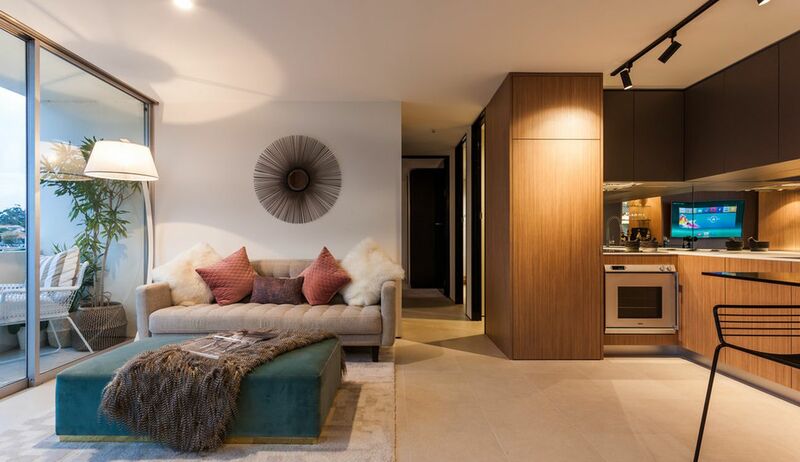 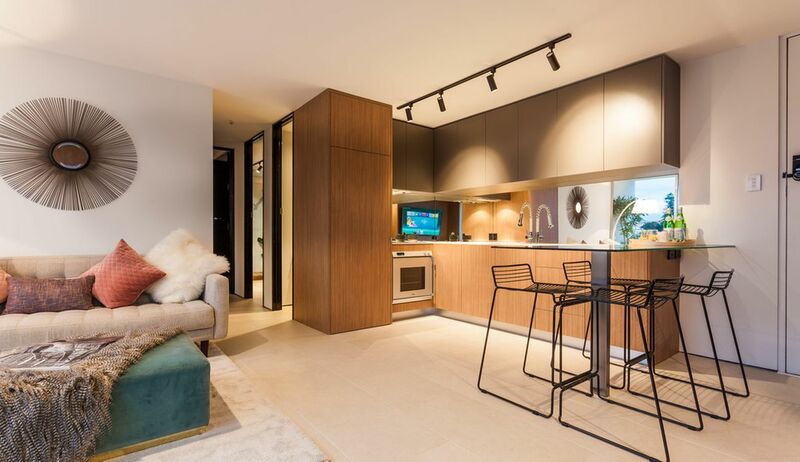 Boasting large Italian floor tiles, custom cabinets creating a ton of storage space, a built in bar backed by a floor to ceiling mirror plus glass shelves and a TV display unit with a marble porcelain shelf. 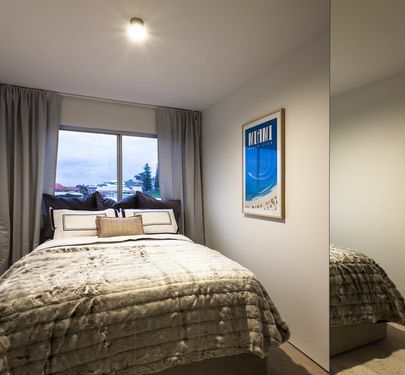 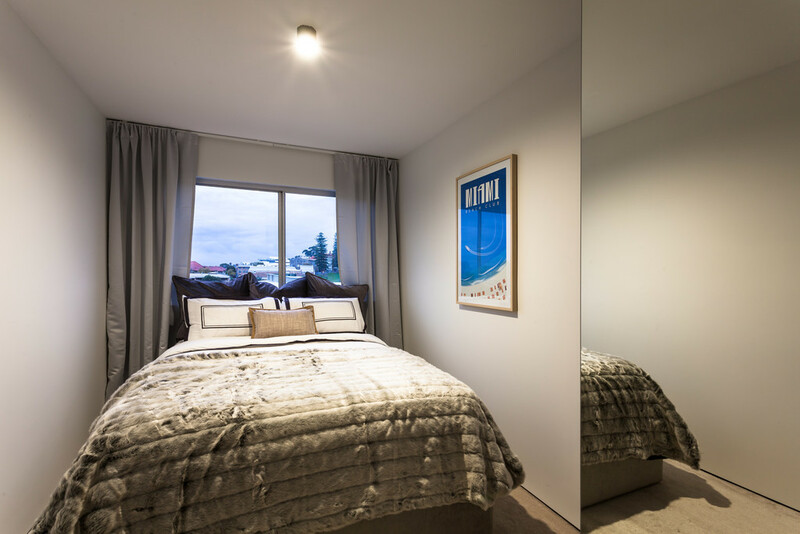 -2 Bedrooms, both with new carpet, negative detailing around floor line, new curtains, built in wardrobes with mirrored fronts and new electrical points equipped with USB ports. 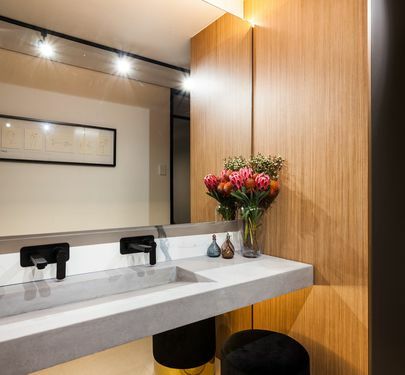 -The bathroom with European laundry is to die for! 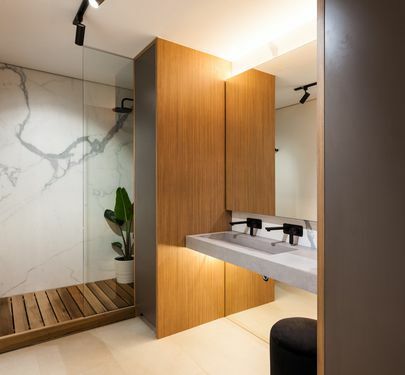 Finished with custom cabinetry with push catch doors, two large storage cabinets, floor to ceiling mirrors encasing a large custom concrete ramping sink with double matte black Caroma wall mounted mixers set in Statuario marble porcelain, hobless shower with frameless shower screen, cedar floor and expansive 1.5 x 2.5m marble porcelain panel feature wall, and a separate toilet with Caroma concealed cistern behind custom cabinetry and Statuario marble porcelain. 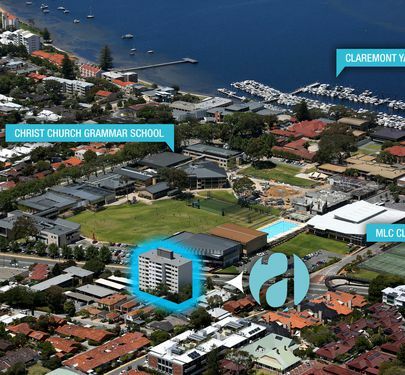 COUNCIL RATES: $1457.26 p/a approx. 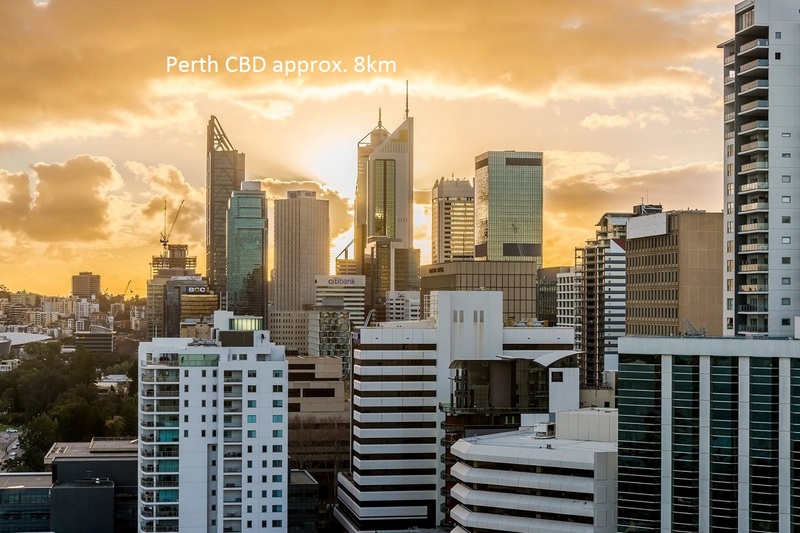 WATER RATES: $930.57 p/a approx.